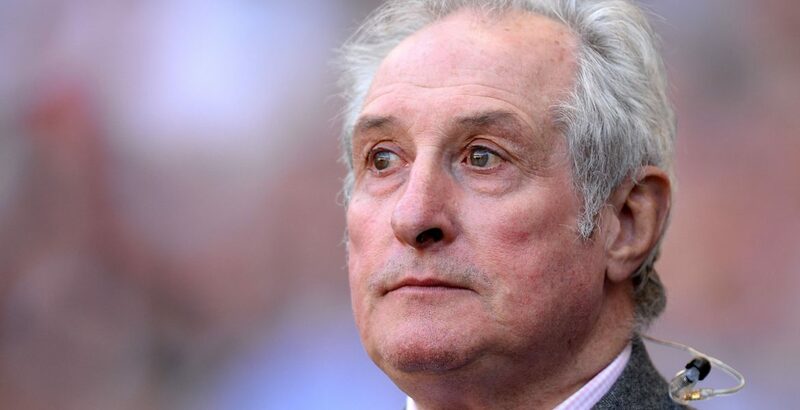 Sir Gareth Edwards says Wales can "shake the world" at the 2019 World Cup in Japan. Wales are ranked third in the world behind New Zealand and Ireland after winning nine matches in a row including an unbeaten autumn series. Wales are in a group with Australia, Fiji, Uruguay and Georgia in Japan next year. "I am looking forward to it immensely and think we have a very good chance," said Edwards. The former Wales and British and Irish Lions scrum-half was talking at the Wales Sport Awards about the chances of Warren Gatland's side at the 2019 World Cup. "There are going to one or two hiccups waiting in the wings but we have the personnel to shake the world," said Edwards. "We have got great confidence and they have played some super rugby. "There might be matches that will be difficult like New Zealand while South Africa are coming back to the great team they once were. "Always be wary about teams like Fiji, guys who never have the chance but can upset the applecart." Wales and Lions centre Jonathan Davies was at the event having won the BBC Cymru Wales Sports Personality of the Year in 2017 with Tour de France winner Geraint Thomas winning this year's title. Davies is hoping Wales can develop their 2018 form into the Six Nations and World Cup. "It was a great autumn campaign to be a part of and a lot of fun," said Davies. "It is important we take that momentum into the Six Nations which is a big competition for us now, especially with the way Ireland are playing and England are always strong. "There is massive expectation on us but we thrive under pressure and excited to get playing as soon as possible."